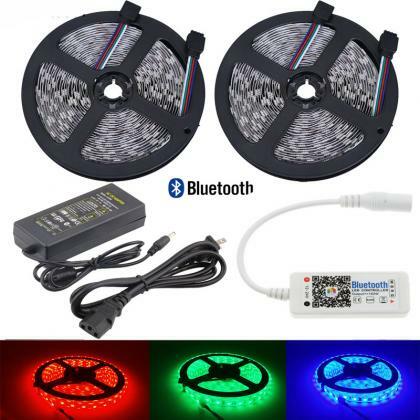 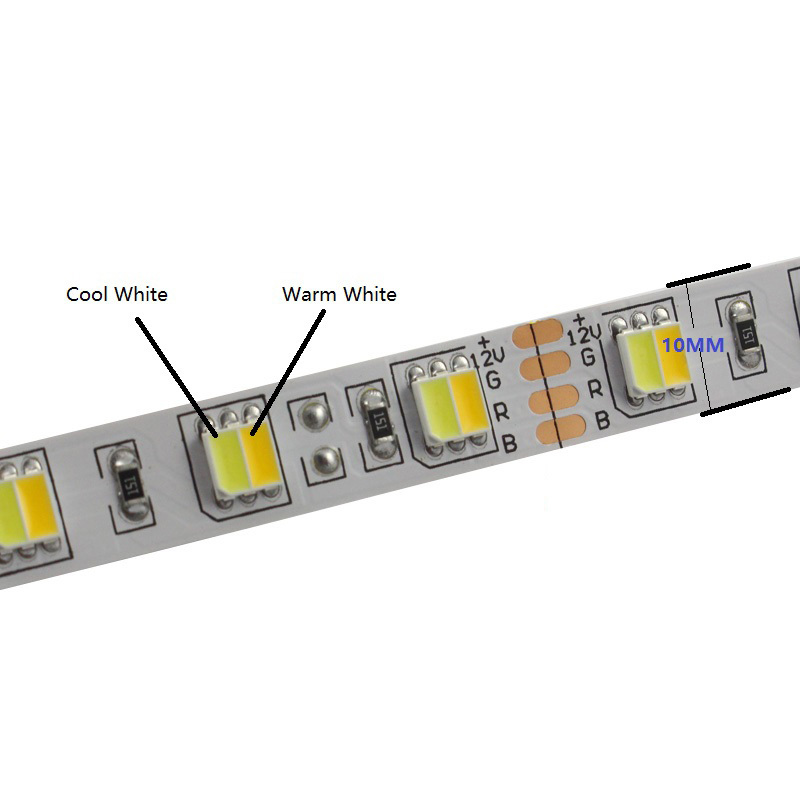 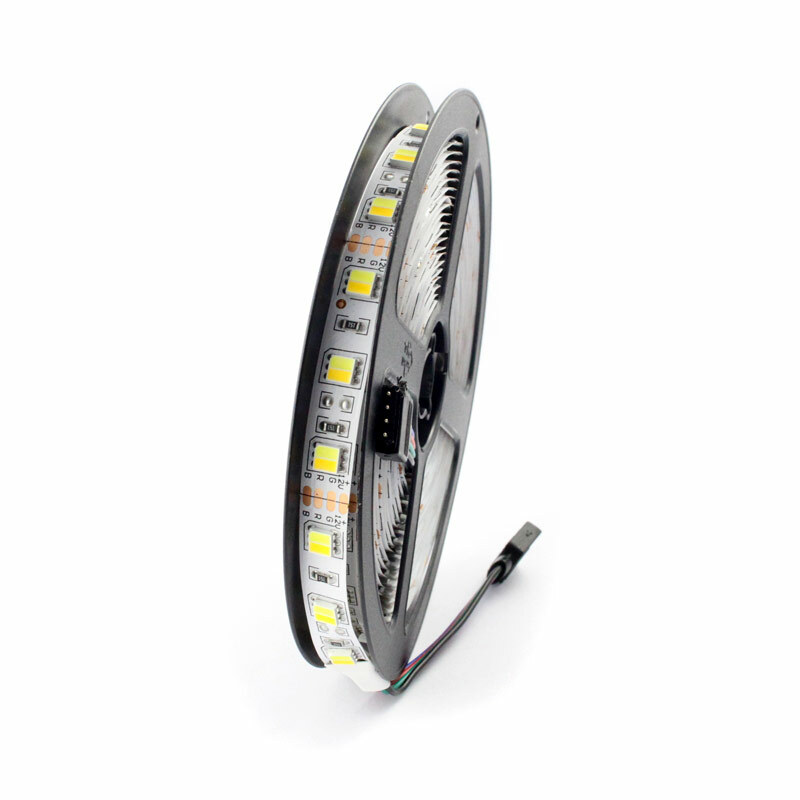 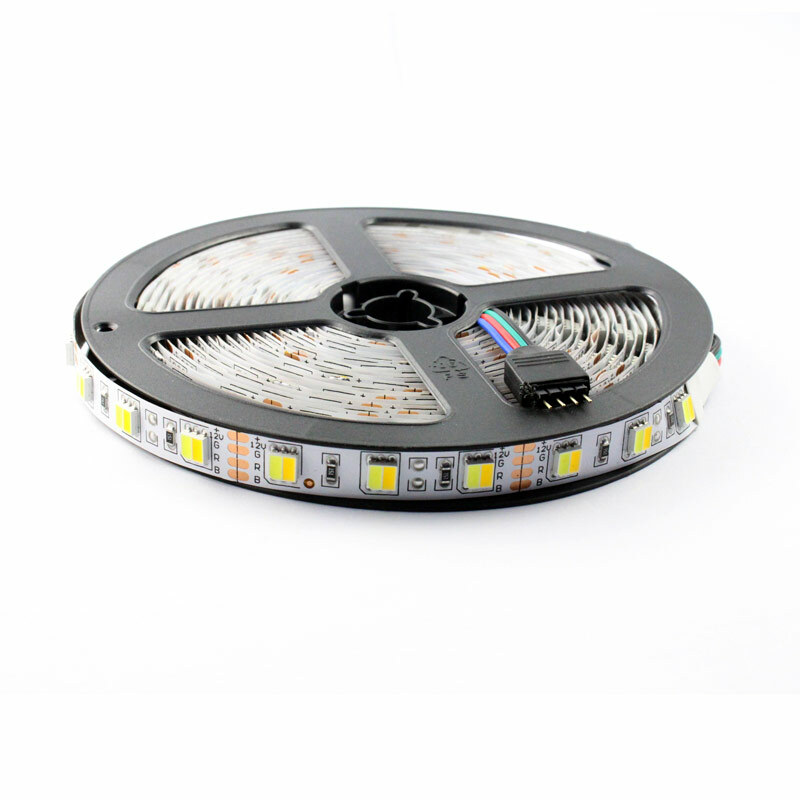 · Super bright 5050SMD top LED, high intensity and reliability. 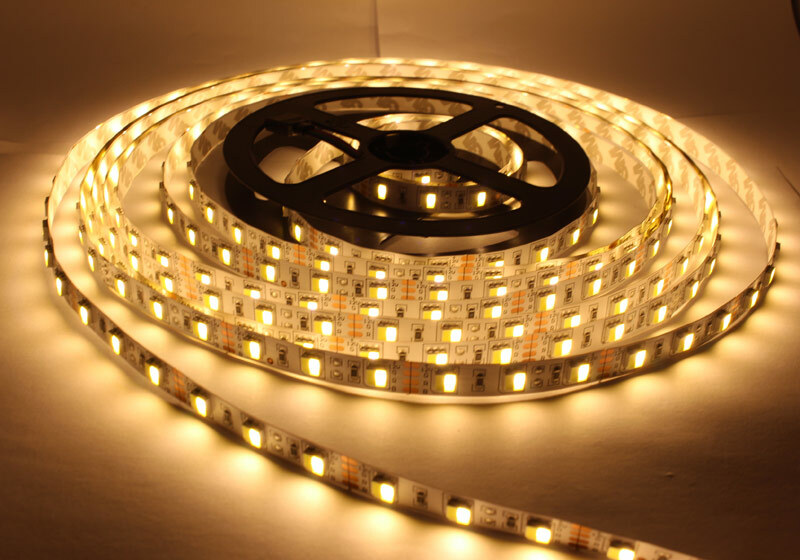 · Continuous length, packed with 5 meter per reel, each reel is a selling unit. 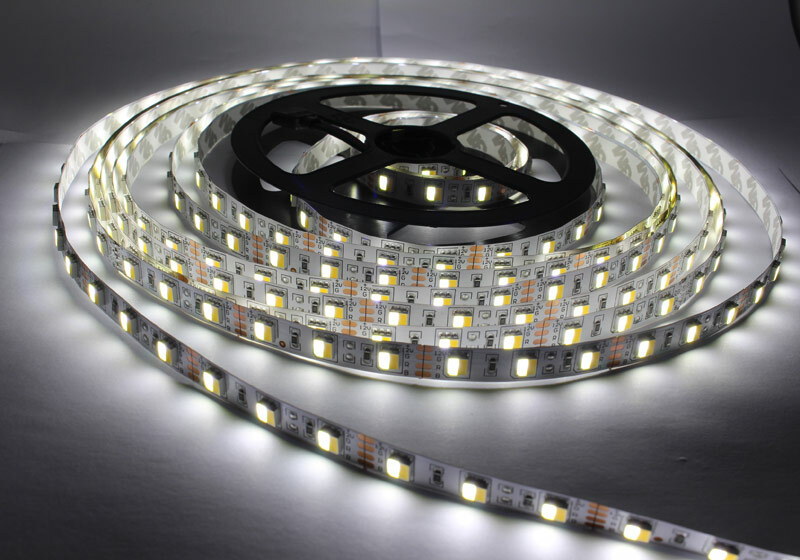 · Cuttable every 3LEDs along the cutting marks.